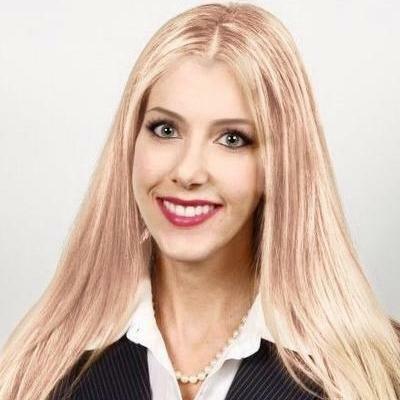 "I hired Rashad to draft a non-disclosure agreement for a television project I am working on and he did an excellent job of explaining the..."
Karlin Fitzmorris Riles is an attorney at law who has been licensed to practice law in Louisiana. She attended the Loyola University New Orleans College of Law, where she obtained her J.D. in law after her graduation. Karlin specializes in legal research and writing, and often provides her legal assistance to startup companies and entrepreneurs. She has been serving as an attorney at the St Tammany Parish Government since September 2017. 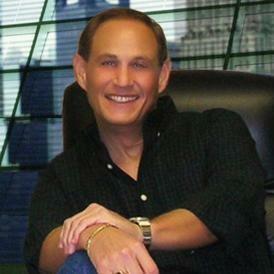 Glenn Weinman is an attorney at law who has more than 37 years of experience. 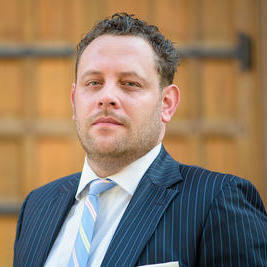 He is licensed to practice law in California and obtained a Juris Doctorate degree from the USC Gould School of Law. Glenn primarily specializes in legal matters that involve labor and employment law. He is also skilled in reviewing, negotiating and drafting commercial contracts. Glenn founded his own law firm in June 2016, where he now acts as the principal attorney. "Glenn has been a great business partner. There are no issues he cannot handle. Fantastic handling of numerous Human Resource/Employment L..."
Why use UpCounsel to hire a Novato Outside General Counsel? An UpCounsel Novato outside general counsel attorney can help handle day-to-day legal matters, working as a senior business attorney on an on-demand basis at a fraction of the cost of either hiring a full-time executive-level in-house general counsel or relying exclusively on a more traditional and expensive law firm counsel in Novato. Whether you need help with contract drafting or negotiations, employment, licensing agreements, intellectual property protection, corporate maintenance, due diligence, leases, or a range of other business legal services, you can easily connect with and hire a top Novato outside general counsel on-demand or on an ongoing basis. UpCounsel clients typically develop a working relationship with one outside general counsel lawyer that services the Novato, CA but have access to the whole team attorneys in our network for specific law expertise. Improve Your Legal ROI with Affordable Outside Counsel that service Novato, CA. Want to Connect with Top Novato Outside General Counsel Attorneys?